Under limited supervision, to coordinated all charter activity for respective district and outside charter work to ensure on-time performance of service within an assigned geographical area. 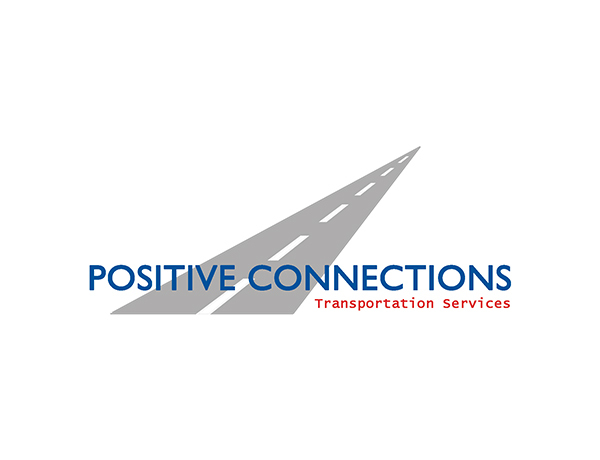 Oversee all routing and scheduling of buses for charter activities; dispatch buses and provide timely information to drivers on the streets and customers as needed. Take all scheduling and driver complaints, reporting to Terminal Manager or resolving problems directly with the customer. Handles charter reservations, billing of said charters. May handle back up driver duties or perform miscellaneous clerical duties while buses are in route. Strong ability to multi-task and handle competing priorities.